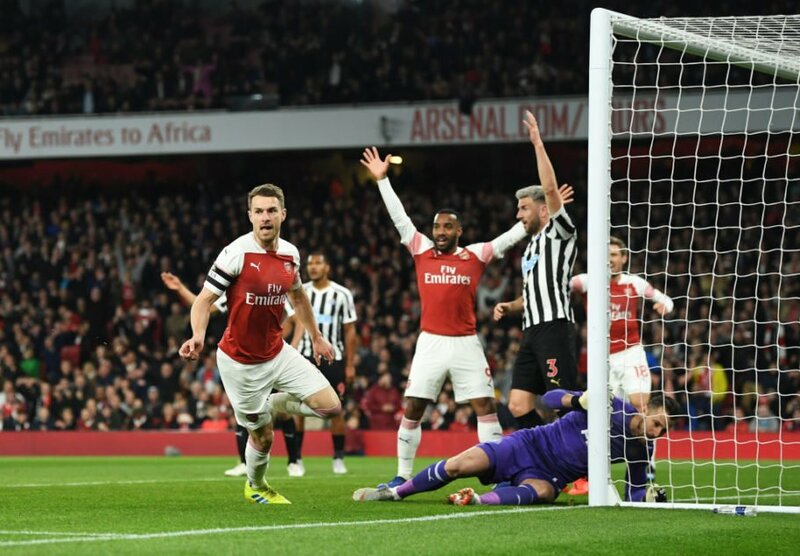 Goals from Aaron Ramsey and Alexandre Lacazette helped the Gunners pick up three points and climb to third in the Premier League. Many expected a case of attack versus defence tonight as Arsenal welcomed Rafa Benitez’s Newcastle to the Emirates. There was little to suggest otherwise in the opening ten minutes but it was a match devoid of clear opportunities in front of goal. That soon changed but only once the Gunners earned their first set piece. A corner came in and was flicked to the back post for the onrushing Aaron Ramsey to volley home. Arsenal celebrated but the goal was swiftly ruled out for a foul by Sokratis Papasthopoulos. The replays showed it was a little harsh but the setback seemed to embolden Arsenal and Ramsey in particular. The Welshman was the best player on the pitch in the first half and was the man who broke the deadlock. 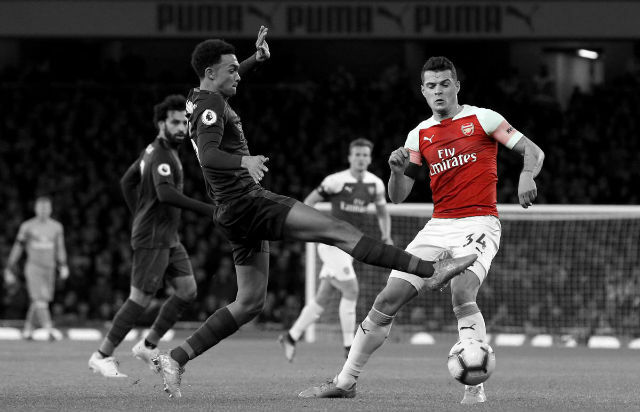 Matteo Guendouzi fizzed a ball into Ramsey’s path and the Welshman flicked it into the path of Alexandre Lacazette. The Frenchman mis-controlled and the ball fell into the path of Ramsey who found the far corner with his snapshot. The Gunners were flowing in the final ten minutes and very nearly made it 2-0 when Lacazette attempted to finish a well-worked move. The Frenchman would’ve done just that but for an extraordinary goalline clearance from Newcastle’s Matt Ritchie just before the break. Arsenal continued to press forward after the break but struggled to break down this stubborn Newcastle defence. 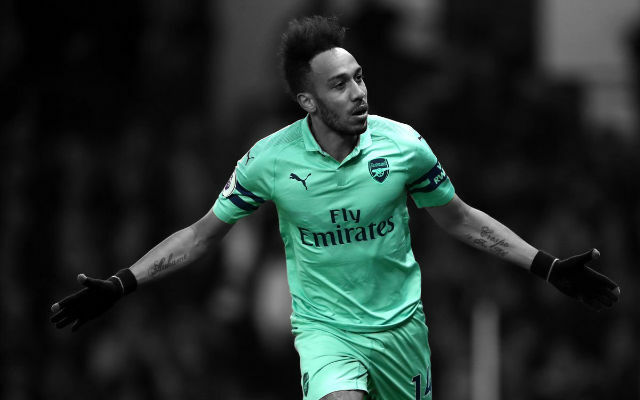 There were chances for Lacazette and substitute Pierre-Emerick Aubameyang but neither of Arsenal’s forwards could add a crucial second goal. The two did, however, combine when the goal eventually came. Lacazette flicked the ball around a corner for Aubameyang who headed the ball through for his strike partner. 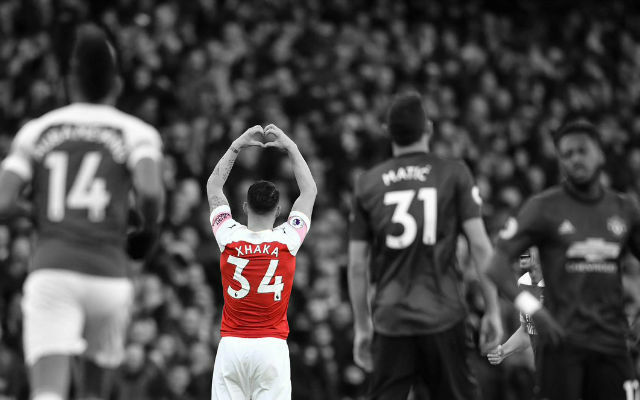 There was still a lot for Lacazette to do but the Frenchman raced clear and nonchalantly chipped the ball into the back of the net. The Gunners pressed forward in search of a third goal late on but held out to pick up the three points. He didn’t do much this evening. Bernd Leno wasn’t called upon for a save of note and much of his involvement was with the ball at his feet. 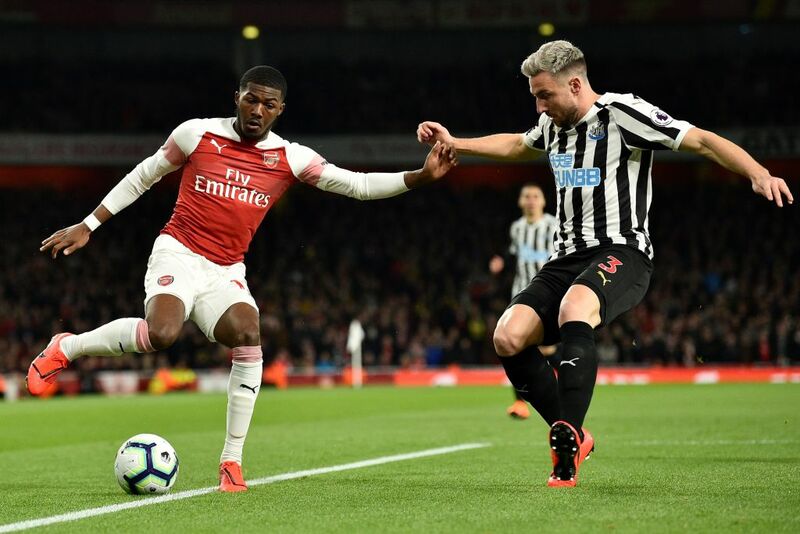 A bit of an inconsistent performance from Ainsley Maitland-Niles. The Englishman started slowly but grew into the match and had a good second half. A poor night for Shkodran Mustafi. The German defender was careless in possession and far too quick to dive into tackles. He often plays on that knife-edge defensively and it didn’t pay off this evening. He did well. Sokratis put in a solid performance at the back and was in the right place at the right time at the back. Nacho Monreal was solid at the back. The Spaniard was quick off the mark and covered the left flank well. Sead Kolasinac was a constant threat down that left flank. The Bosnian couldn’t quite find that final ball but his crossing was always a danger. He was the best player on the pitch tonight. 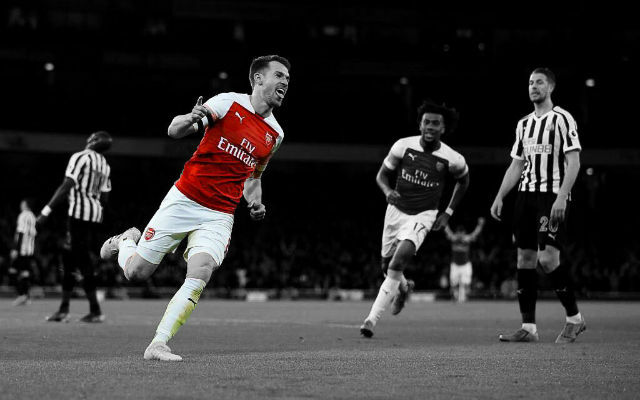 Aaron Ramsey ran the show in the first half, creating the opening goal after having one ruled out. He quietened down after the break but certainly benefitted from the position switch with Mesut Ozil. He did well enough off the bench. Matteo Guendouzi started slowly but grew as the match progressed. The Frenchman took good care of the ball and kept the tempo high with his bursts from midfield. Mesut Ozil had a good night. It wasn’t a match for chance creation and assists for the German with much of Ozil’s work coming deeper in midfield. 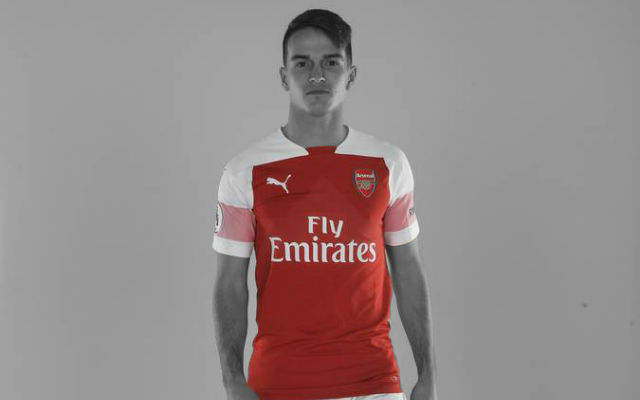 He started slowly but improved after swapping positions with Aaron Ramsey. He was at the centre of most of Arsenal’s flowing attacking moves tonight. 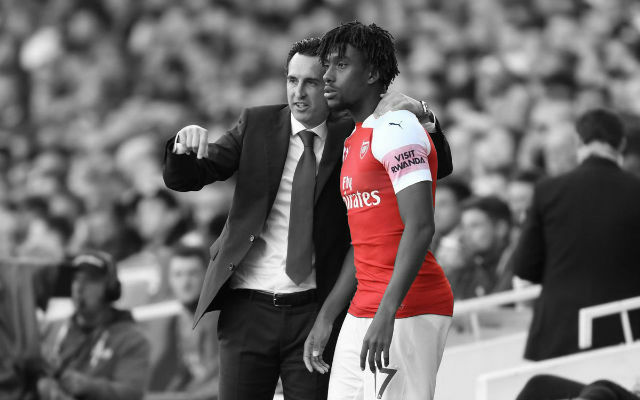 A bit of a frustrating night for Alex Iwobi. The Nigerian international worked extremely hard and moved well off the ball but was a little wasteful when he got it. A good cameo from Pierre-Emerick Aubameyang. The Gabon international looked sharp and hungry for goals coming off the bench. Good stuff. Alexandre Lacazette cut an isolated figure for much of this match but certainly made a difference late on. The Frenchman dramatically improved in the later stages of the match and especially once his strike partner entered the fray.